Better than ever...accept no substitutes! All of those great ideas for those great characters you know...came from somewhere. THESE are the characters that inspired all that came after them! So, before there was horn-head, shell-head, a web-slinging dude, a guy who wears a skull on his chest, or even before that rich guy who dresses as that rodent from the night....there was THE ORIGINALS! 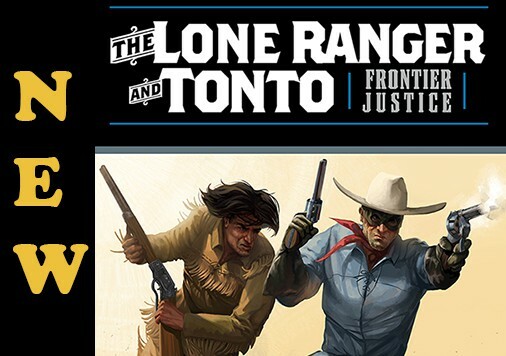 There will be 5 on-going titles that each feature two characters in ALL NEW comic stories! BLACK BAT is written by Mike Bullock with art by Michael Metcalf and will co-feature DEATH ANGEL by the same creative team! 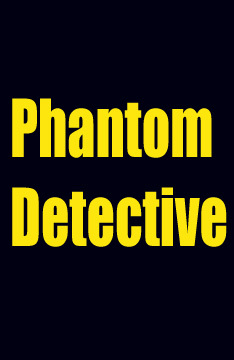 PHANTOM DETECTIVE is written by Aaron Shaps with art by Danillo Guida. 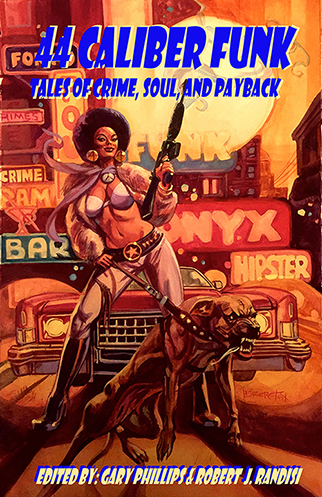 SECRET AGENT X is written by Mel Odom with art by Robert Geronimo. The SPIDER is written by Martin Powell with art by Pablo Marcos and will co-feature OPERATOR#5 written by Gary Phillips with art by Roberto Castro. 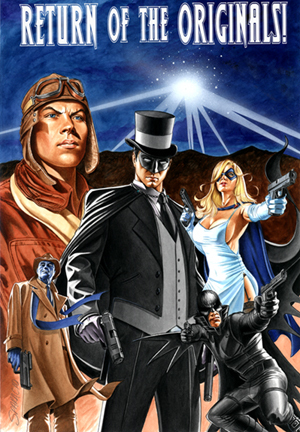 ROCKETMAN will be written by James Kuhoric with art by Hannibal King. G8 will be written by Chuck Dixon and Shannon Denton. MOON MAN will be written by Elizabeth Massie with art by Cortney Skinner. KI-GOR will be written by Martin Powell with art by Tom Floyd. I.V. 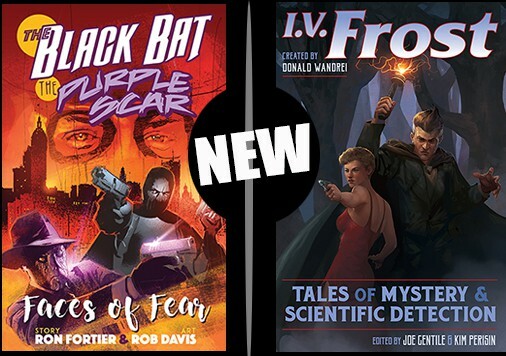 FROST will be written by Ron Fortier with art by Jake Minor. 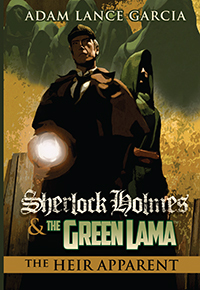 SECRET 6 will be written by Will Murray. CAPTAIN FUTURE will be written by Mike Bullock with art by Norm Landing. 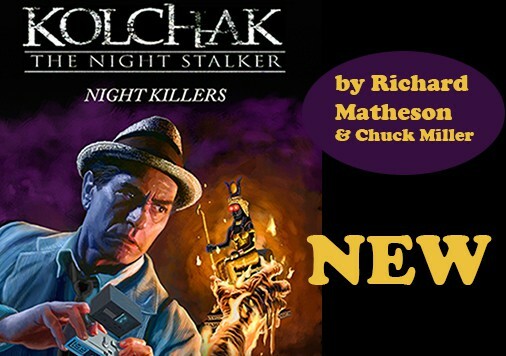 SKULL KILLER will be written by Jai Nitz with art by Christopher Jones. 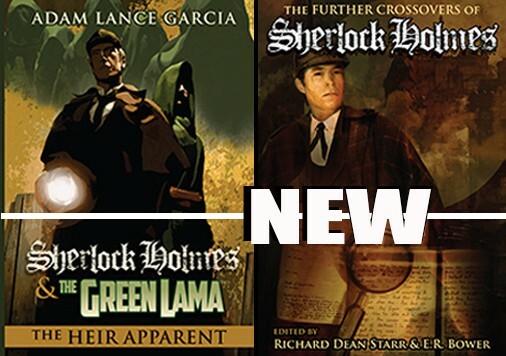 GOLDEN AMAZON will be written by Howard Hopkins. GLADIATOR will be written by Mike Bullock and Josh Aitken. DECIMATOR SMITH will be written by Gary Phillips. 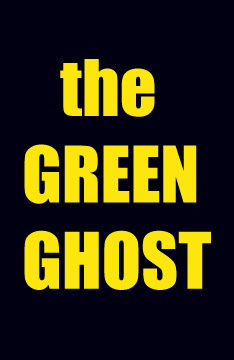 Click here for more info on the Green Ghost! 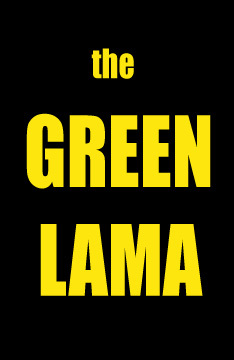 click for more info on the Green Lama! 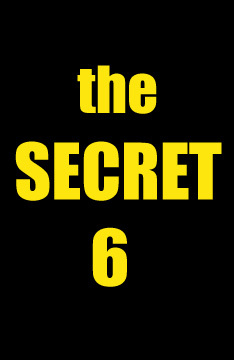 Click here for more info on the Secret 6!